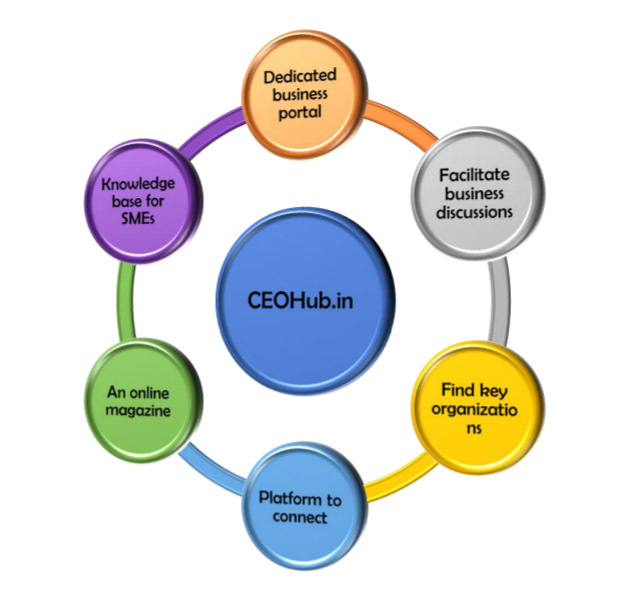 “CEOHub.in” is a one of a kind web-portal targeting business users and facilitating the need to connect to like-minded businessmen/women to help network, expand your knowledge, learn from the success of others, attain new clients and tell others about your business. All the successful businessmen/women recommend business networking as a way to gain new clients and to build a sustainable business. We are striving hard to provide a golden opportunity to do just that. The great news is that the referrals that you get through networking are normally high quality and most of the time are even pre-qualified for you. 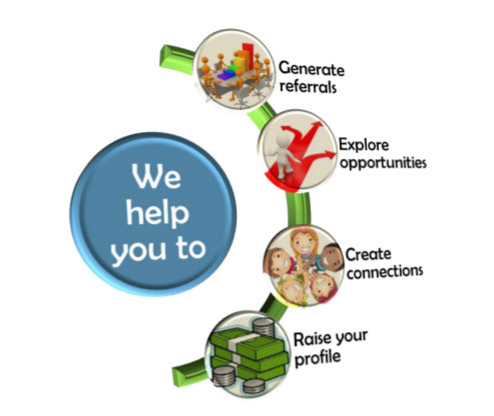 This is what CEOHub.in can help you build. You can then follow up on these referrals/leads and turn them into clients. 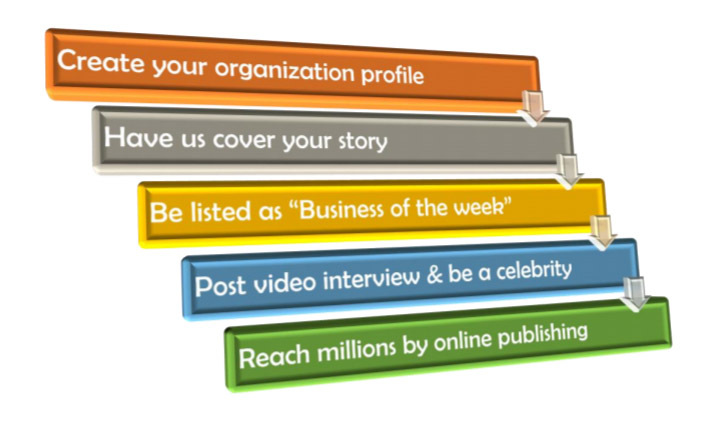 So, you are getting much higher quality leads from CEOHub.in than other forms of marketing. Opportunities like joint ventures, client leads, partnerships, speaking and writing opportunities, business or asset sales… the list goes on, and the opportunities within CEOHub.in are really endless. CEOHub.in provides you with a great source of connections, and really opens the door to talk to highly influential people that you wouldn’t otherwise be able to easily talk to or find. Being visible and getting noticed is a big benefit of CEOHub.in. You can then help to build your reputation as a knowledgeable, reliable and supportive person by offering useful information or tips to people who need it using our forum. You are also more likely to get more leads and referrals as you will be the one that pops into their head when they need what you offer. The biggest benefit of using CEOHub.in, is your lack of involvement. We all know, and understand that your time is really critical for your business, you sign up for it and we do the work for you. Once listed, the platform will be sufficient to answer all your remaining needs, and much more than you expect. 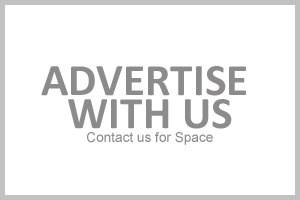 We believe in providing the best reach by our hard-earned skill acquired over 15 years in the digital space.